WhatsApp is phasing out support for Apple devices running iOS 7 and older. WhatsApp has phasing out support for Apple devices running iOS 7 and older, The Mirror reported. This should not affect users who have WhatsApp installed on their device as it will continue to function until 2020. However, users will not be no longer be able to install the app. A new version of WhatsApp will only work on devices running iOS 8 or later. This means, users with devices running iOS 7 or older will not be able to re-install WhatsApp in case they delete the app. The report adds that some features of WhatsApp may stop working for users on older versions. Of course, the app can no longer be updated with the new features that the company rolls out in future. “The move would also affect anyone who owns an iPhone 4S, 5, 5C or 5S if they’d never updated their phone to a later version of iOS,” the report reads. Earlier this year, WhatsApp announced in a blog post that Apple iOS 7 and older versions will support WhatsApp until February 1, 2020. 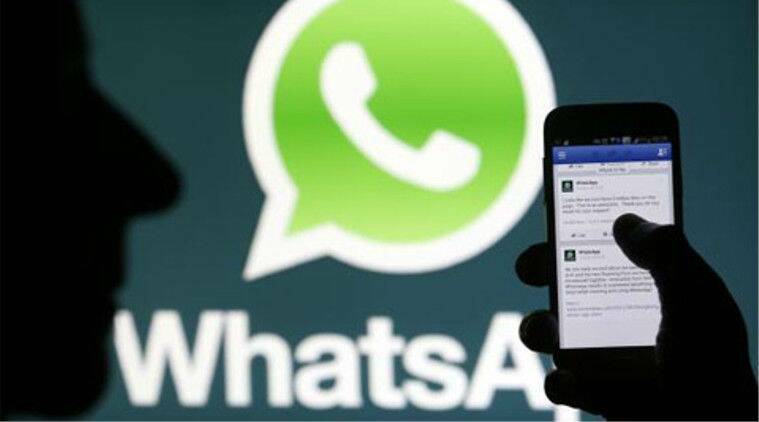 WhatsApp users on older operating system are recommended to upgrade to newer Android devices running iOS 8 or higher. Once the user have the device, one can simply install WhatsApp and verify their phone number on the new device. WhatsApp will also stop working on Android versions older than 2.3.3. On devices running Android versions 2.3.7 and older, the app will work until Febrary 1, 2020. People will not be able to create new WhatsApp accounts. The app will not be supported on devices running Android 2.1 (Eclair) and Android 2.2 (Froyo). In addition, WhatsApp will also pull support for Windows Phone 8.0 and older, iPhone 3GS/iOS 6 as well as Nokia Symbian S60.